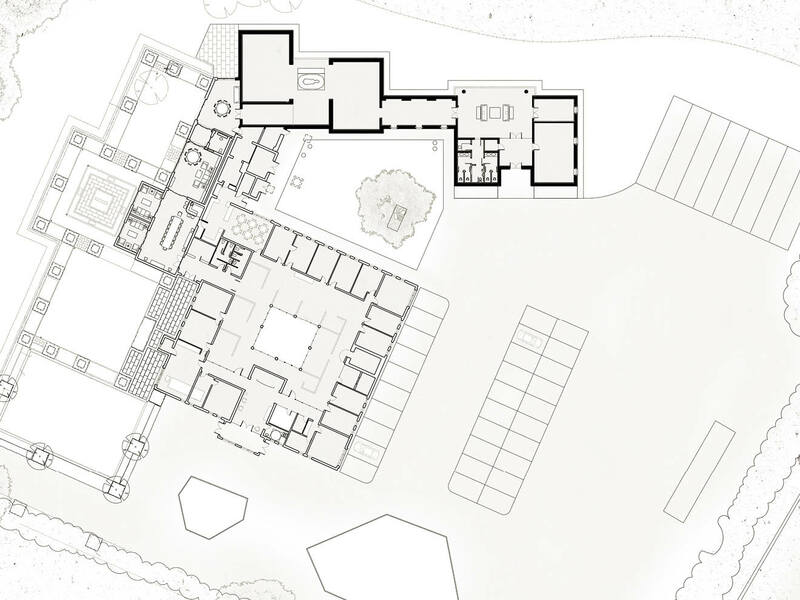 Project summary: The design of a contemporary museum commissioned to celebrate the life of the legendary sire, Salders Wells. 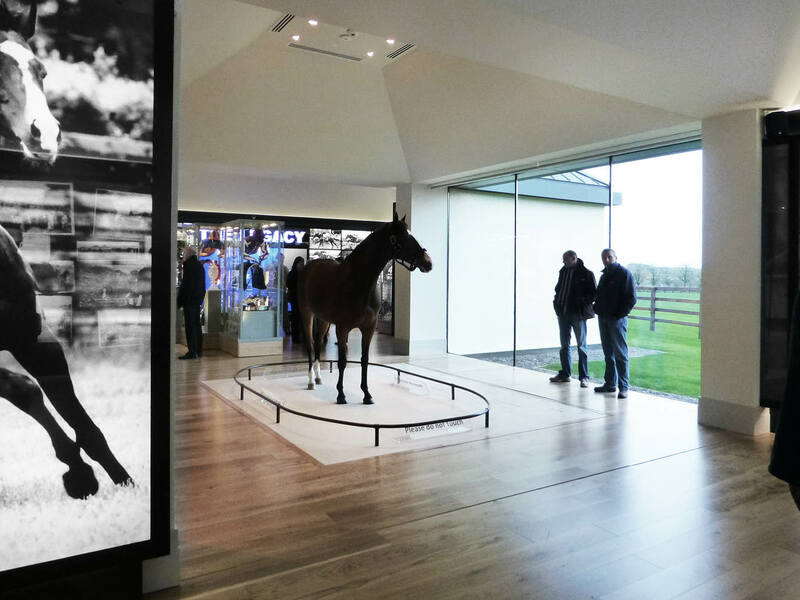 Set amongst a series of simple naturally lit contemporary spaces with extensive views across the local countryside, the building incorporates the latest audio and visual interactive displays to present a detailed history of the horse and his offspring. 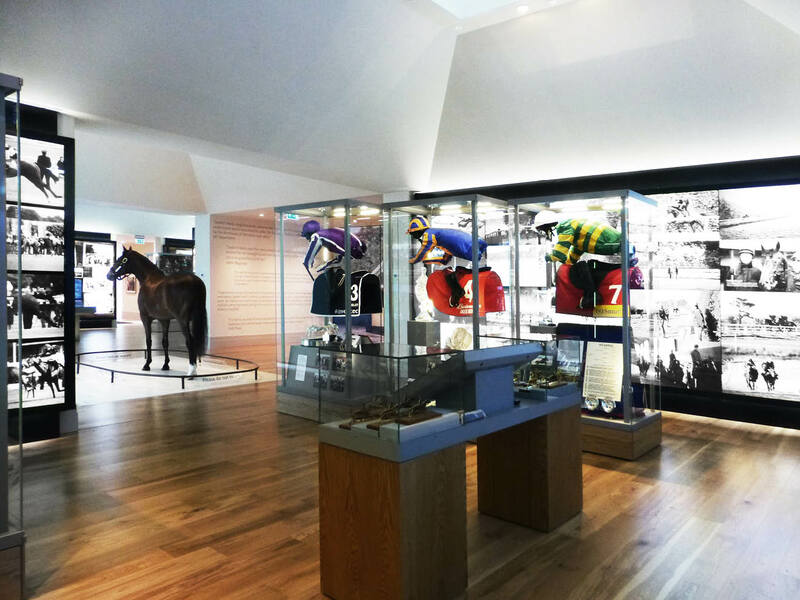 The museum also links directly to the offices of the stud farm, providing an excellent marketing suite.